Homes sit beautifully amidst the golden countryside. In the nearby fairways, golfers tee off the morning steered by the cool refreshingbreeze. The country club is occupied by kins and friends with heightened camaraderie over sports and games. And not far away, family and friends share a sumptuous meal surrounded by picturesque nature views. mountain resort complex just 90 minutes away from the metro. 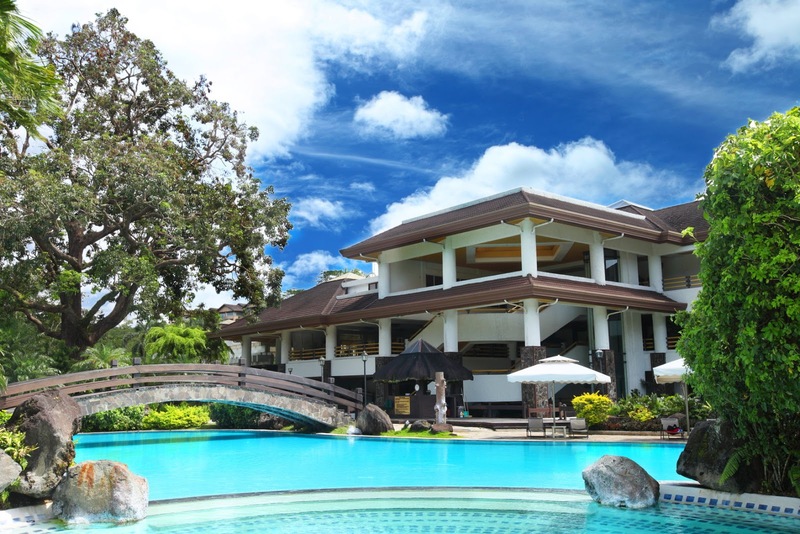 Celebrating more than two decades of premier leisure living, we take a look at how this favorite weekend getaway evolved into an exclusive lifestyle at the peak and why it continues to be the favorite leisure destination of the country’s affluent. 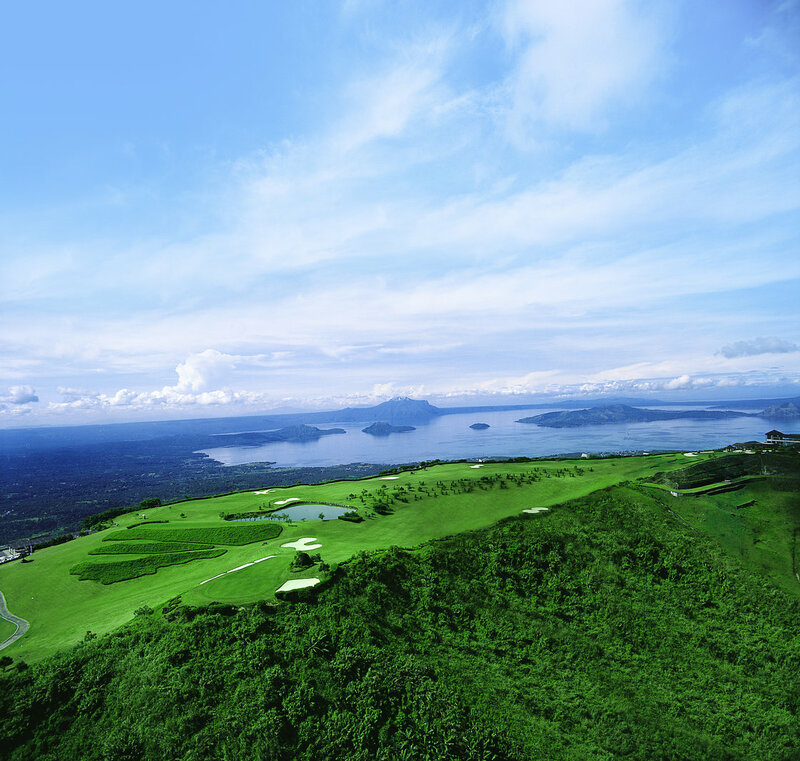 From a vision of a leisure mountain community outside the metro, Tagaytay Highlands first began as an exclusive golf club paving the way for aworld-class lifestyle in the 90s. 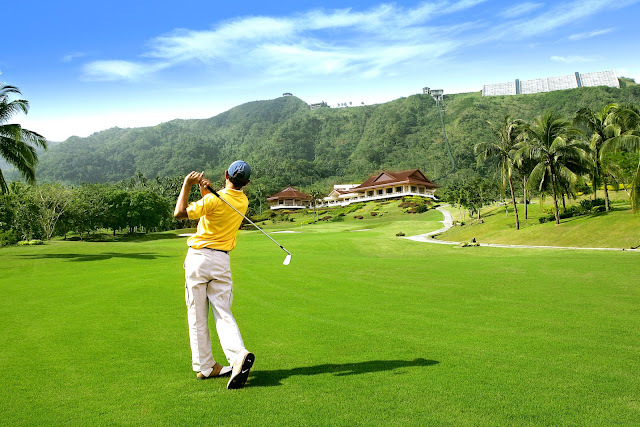 Today, it is now home to Asia’s most exciting golf courses – the 18-hole Highlands Golf Course and the championship 27-hole Midlands Golf Course both enveloped by the breathtaking Taal Lake and Volcano. Facilities for rest and recreation were introduced through the Country Club for members and their families to enjoy. Tagaytay Highlands pioneered a lot of firsts bringing in the first and only cable car system in the country and linking the Midlands golf course to the Highlands via a Swiss funicular transport system. Tagaytay Highlands continues to widen its already extensive portfolio of themed residences with development firsts. North American log cabin communities, Woodlands & Woodlands Point, blend perfectly with surrounding tall pine trees and a rolling terrain giving the Highlandsits unique trademark of idyllic mountain resort living. Sitting on a 3.2 hectare community, Horizon Terraces was launched to offer a residential mix of Asian-contemporary garden villas and suites. Designed and masterplanned to present postcard sceneries of the Taal Lake and Volcano, Mt.Makiling, Midlands Golf Course, and equipped with its own, inclusive central park. The Midlands region also make up the themed residential developments such as Japanese-inspired Katsura and Yume, modern Asian-inspired community Sycamore Heights, and tropical resort residential enclave Vireya, to name a few. Residents were brought not just closer to nature but amidst its charms at the Greenlands, a community that evokes contemporary American inspired countryside living through residential developments sitting by the mountain side. 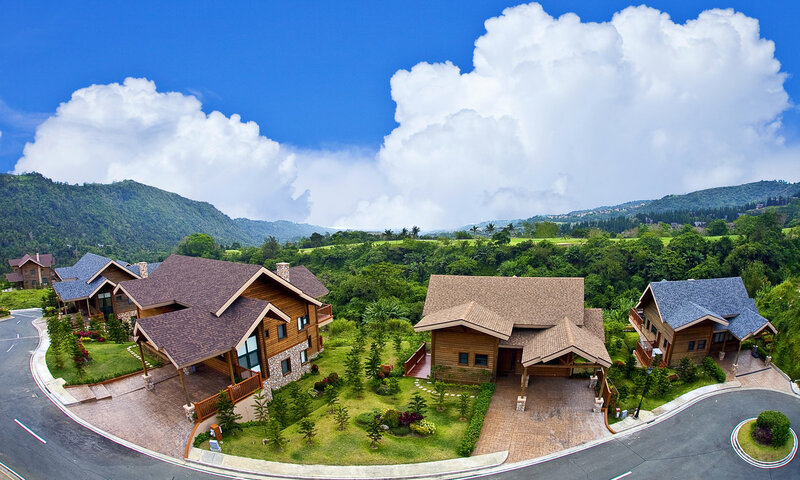 With years of development, Tagaytay Highlands was seen as a game changer in luxury mountain resort living not just in the Philippines but in all of Asia. In 2018, international news agency Bloomberg listed the premier mountain resort complex as one of “The Hamptons of Asia” in a feature that revealed where the region’s ultra-rich spend their weekends. It was also awarded Best Leisure Development in the Philippines in 2017 at the Asia Pacific Property Awards (APPA) while Woodridge Place, Tagaytay Highlands’ premier condominium development also won the Best Residential Development Resort category in the 2017 Philippines Property Awards. A home to be passed down to generations, a secure investment, a much-needed weekend getaway. 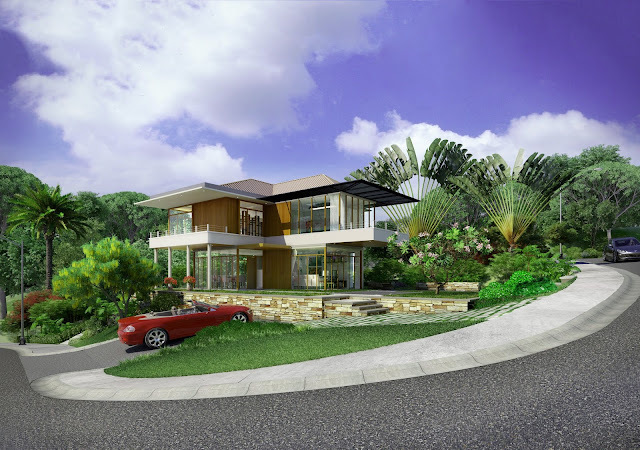 Above all these things, Tagaytay Highlands still has so much more to offer as it evolves and embraces progress and modern trends while keeping the promise of exclusivity and luxury that it truly exudes. Tagaytay Highlands is the premier mountain resort development of the SM Group in Tagaytay. Nestled in the highest elevations of the city, it is a leisure destination that speaks of exclusivity and luxury, where stunning nature views and a breezy, cool climate come together to redefine relaxation.